Authorities in Southern Nevada announced arrest No. 500 by its DUI Strike Team. LAS VEGAS (KTNV) — Authorities in Southern Nevada announced arrest No. 500 by its DUI Strike Team. The Metropolitan Police Department and the Nevada Highway Patrol along with the Nevada Office of Traffic Safety hosted a press conference Thursday afternoon to update the public on its arrest total. 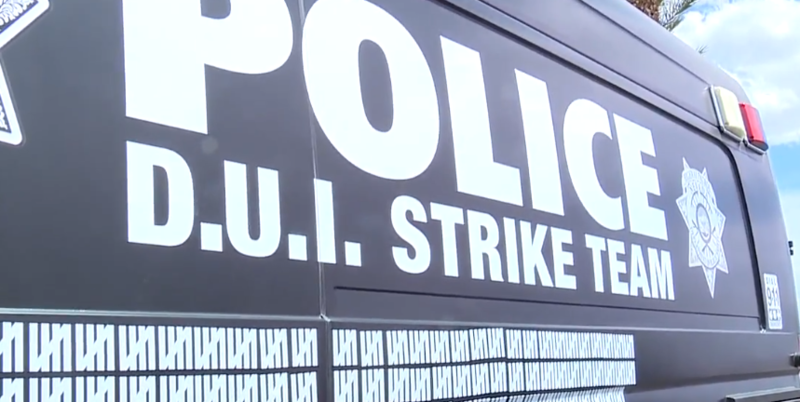 The Strike Team began in October 2018 and said it is averaging about 100 arrests a month with arrests pertaining to DUI up 12 percent. Representatives said the team hopes to expand statewide and beyond with other agencies seeking assistance on how to also start such a team in their own patrol areas.